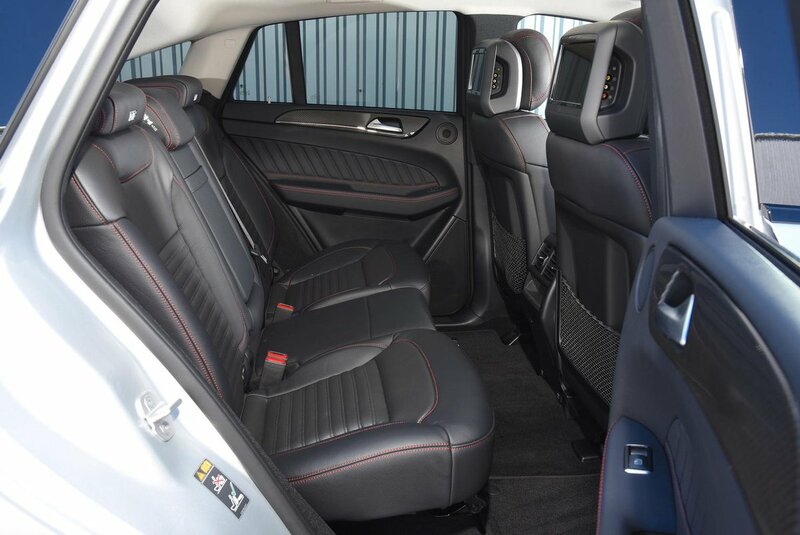 Mercedes-Benz GLE Coupe Boot Space, Size, Seats | What Car? A coupé large SUV is a strange thing, and also a bit of a lie. 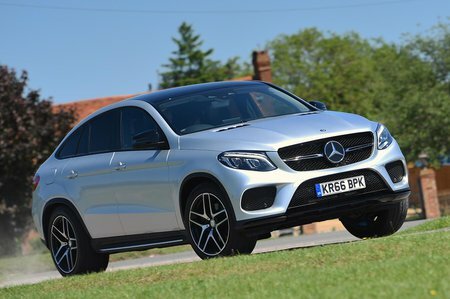 The GLE Coupé isn’t actually a coupé at all - a coupé traditionally has two doors - but it is styled to resemble the swooping roofline of one. Given buyers are often drawn to large SUVs for their space, and this styling removes much of it, you could be forgiven for asking what’s the point? 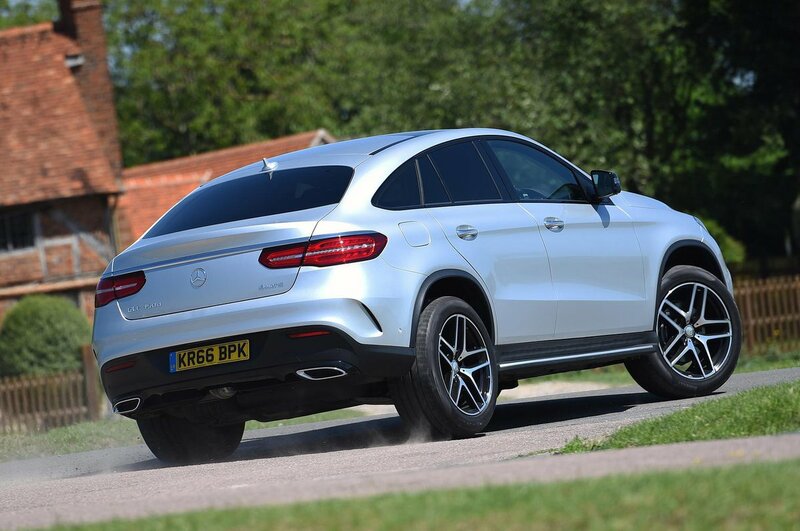 Well, even with its curving roof, the GLE Coupé still offers two tall adults all the room they could wish for in the front seats. Two more will sit in the rear seats behind them with their knees free from the front seatbacks, although cars with the optional panoramic sunroof included offer worse rear head room than those without. The real issues start in the luggage area, which has its height penalised noticeably thanks to the car’s roofline tapering towards the rear. A powered tailgate is standard, but once open the boot’s access is relatively narrow, and the space remains that way from front to back, while there’s a pronounced boot lip to lift heavy or awkward items over before placing them inside. The rear seats can be split 60:40 and fold flat with the boot floor, but they’re fairly heavy to operate, the rear seat bases have to be flipped up and the large lip at the boot entrance means sliding long, heavy items inside is impossible. At least the front passengers get a sizable storage bin at the base of the dashboard with two cupholders, and another deep bin beneath the front armrest. Each door comes with an armrest too, as well as a generously sized door pocket.